This entry was posted on November 2, 2016 by ScienceofSpeed. 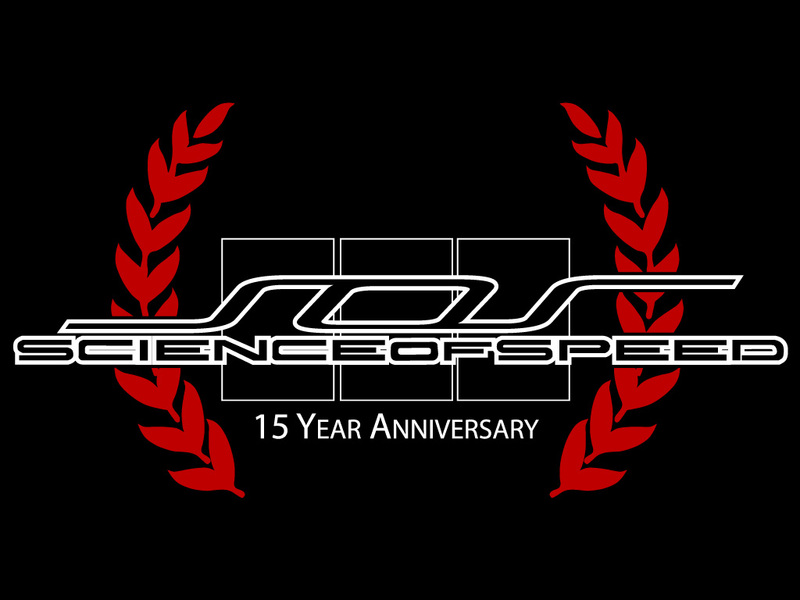 As you may know, ScienceofSpeed is celebrating our fifteenth anniversary. We know we wouldn't be here without our customers - thank you! If you place an order between January through June of this year - we sent you an e-mail today with details on a customer service survey. We'd appreciate it if you would provide your feedback! Thank you all, and have a great weekend!